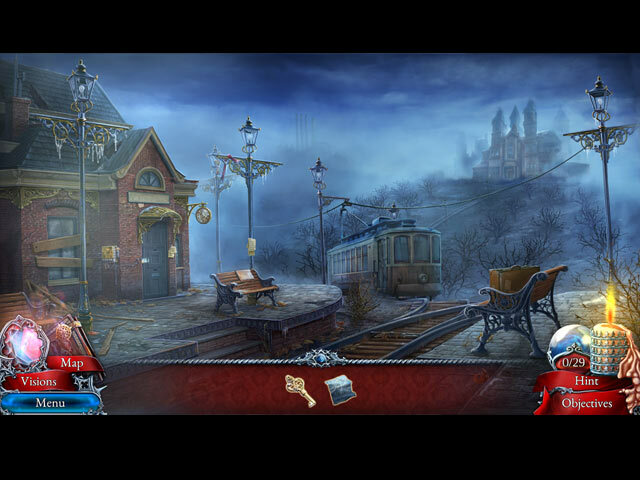 New from Artifex Mundi, experience a steam age hidden object adventure full of gothic horror and fascinating puzzles! 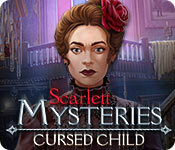 From an early age, Scarlett Everitt displayed a gift for the paranormal, as ghosts and spirits accompanied her every step. 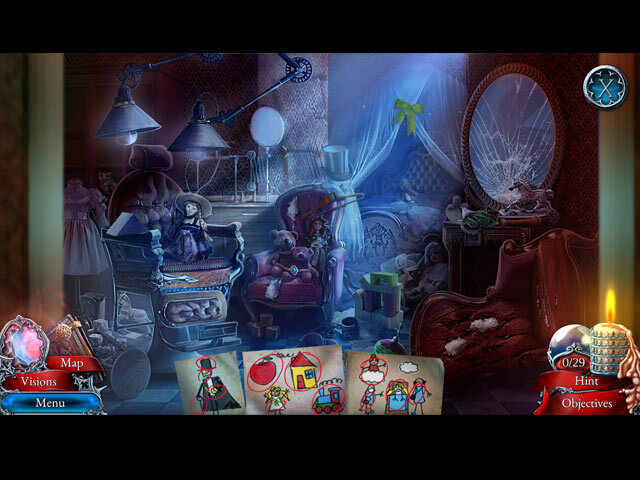 Desperate to protect her from an encroaching darkness, her father, Johnathan, placed her in an orphanage run by nuns. Years later, Scarlett finds that her father is missing and the only clue is one that leads her to the Victorian mansion of a baronet named Steameyer. Will she find the answers she's after?